These homes will be ideally located within walking distance from Schofields Train Station & newly finished shopping precinct, including Woolworths (Only 1km). 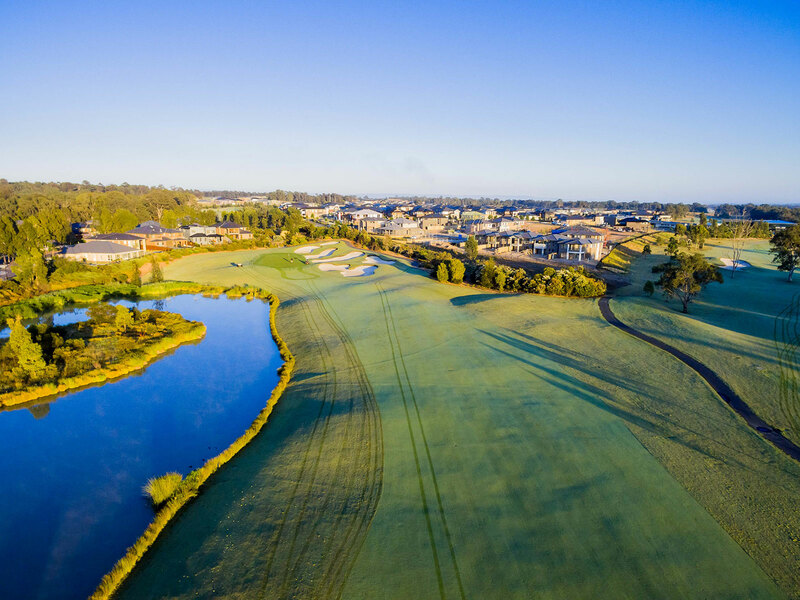 Located within the now SOLD OUT North Park development, just a short 6 minute drive from Rouse Hill, an area that boasts an assortment of cafes, restaurants, cinemas and Rouse Hill Town Centre itself. The new Northwest Rail link which is scheduled to be completed by 2019 will also be a fantastic addition to the neighbourhood only 2km away. Unlike many off the plan homes for sale, that are some 2 years away, completion for these is expected in late 2016 or early 2017. In addition purchasers will have the ability to sit down with the builder and discuss internal colour options should the purchase be finalised in a timely manner. The proposed subdivision features 11 custom designed homes, to be built by a prominent Sydney builder. 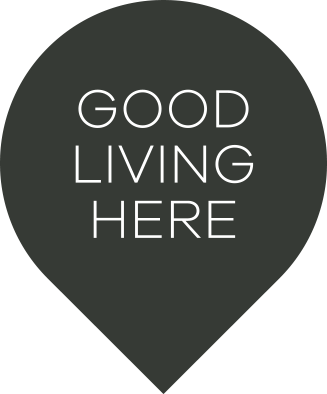 The homes have been designed to maximise space and will suit first home buyers, investors, downsizers or the growing family looking to establish themselves within a quality new community, close to amenities.